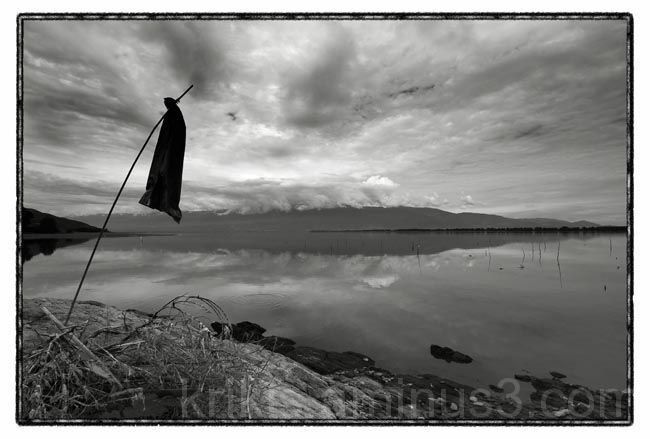 yiannis krikis (thessaloniki, Greece) on 18 September 2009 in Landscape & Rural and Portfolio. Help ! :o) i like very much this one and yesterday photograph. Preciosa fotografia simatrica con una gran composicion. I really like this set. Great composition. The evidence of a human presence visually and symbolically adds an extra dimension to this lovely landscape. A beautiful b/w image! impresionante! me encanta esta composición. Brilliant mood in this super BW ! Splendid series, I like very much your use of the b/w and this great sky here. Another of your winners where the landscape seems to be orchestrated just for you ! That is a wonderful shot. Super landscape and the flag is a bonus. ok, gorgeous picture, but WHAT is with all the flags?? Great image, wonderful B+W, bravo!